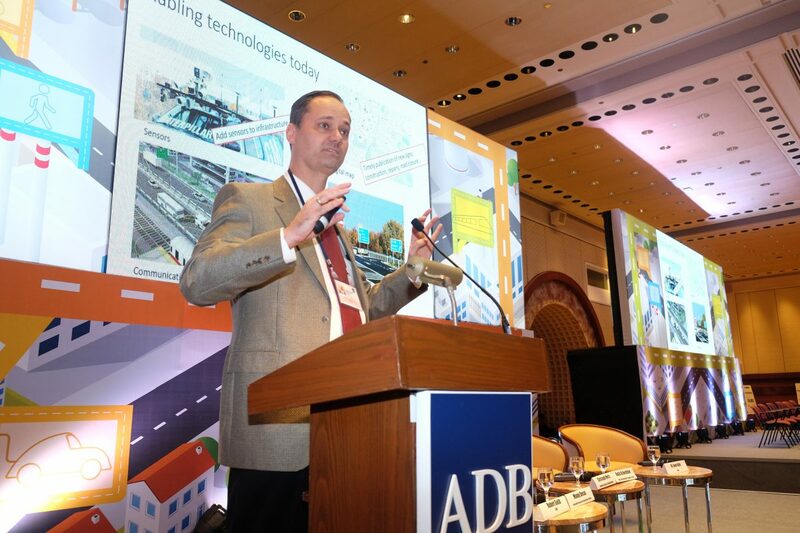 UTC Researcher Christoph Mertz, traveled to The Asia Development Bank Transport Forum 2018 in Manila, Philippines. He was part of a plenary session on autonomous vehicles and ‘trying to replace the human drive’. See the full agenda. To hear Christoph’s prediction of the future, watch his presentation here.